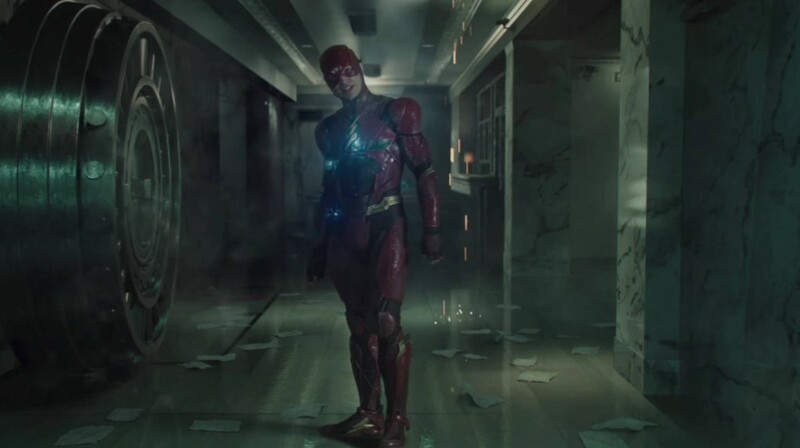 With Fantastic Beasts 3 production getting pushed back and Ezra Miller now filming The Mourner, it has been wondered what is the status of the DC The Flash movie. In a new interview, Miller offers an update including that they are still trying to get the script right. It's getting really good. It's getting really good now. Anyone that knows anything about Barry Allen knows that he's always late but then when he arrives, he gets stuff done. And that's definitely how this film's production schedule is proceeding [laughs]. We are a little late, but the reason why we are late, and this is the honest to God's truth the reason we are late, is because we are all, and I include myself in this, we are very meticulously focused on making a movie that is just not one of the greatest superhero movies that we can possibly make, this movie is also going to be a gift to the fans. This movie is going to be a real pure offering to the fans of this material. And we've hit a couple points in the script's development where we've looked at it and gone [shakes head no] this isn't it. This isn't it, yet. 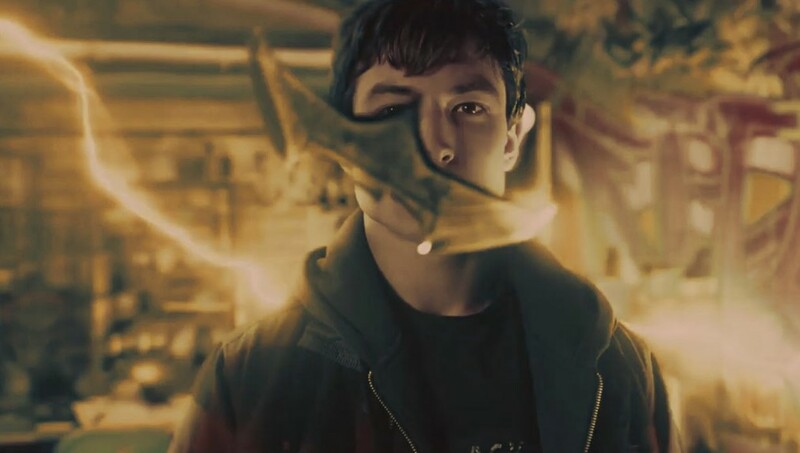 Ezra Miller also offers that The Flash movie will be creating a new universe and says it's a "Speedster multiverse." It has to be... We are talking about sparking a whole new universe, which is not just the DC multiverse, it's also, it's the Speedster multiverse. And the Speedsters are the ones who connect all of the disparate pieces. Because Marvel is a universe, just one world and all the same characters in it. DC is a multiverse. All these different stories with different realities, characters, and versions of characters, and the Speedsters are the ones who move through it all. They are like the connecting bridge between all these difference collaged parts. Miller continues that he is really looking forward to the doing The Flash, even more so than the fans. So I am really delighted at how focused everyone is on getting it just right, and I am really devoted to that as well. We won't make the film unless it is going to be this consumate beautiful offering to the fans and to everybody. We are going to make a fantastic movie, but we are really focusing on making it this like super gift to DC fans. It's also remarked that DC fans are really excited about the films, with Miller replying, "Not as excited as me." You can watch the interview below. 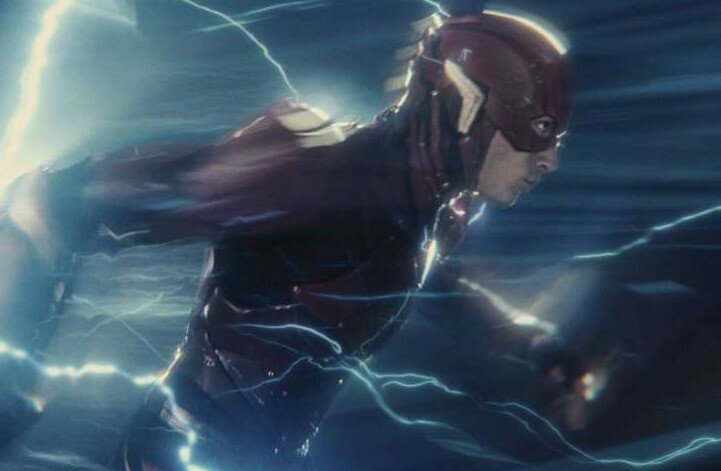 The Flash presently has no release date and is being directed by John Francis Daley and Jonathan Goldstein. NEXT ARTICLE →Conor McGregor Teases DC's Mr. Freeze; How About Wolverine?